iMobie was established on 2011, located at Tianfu Software Park, Chengdu, China. The company’s name is inspired by I’M Optimistic, Brave, Independent & Efficient, which represents the main characters of this young, passionate and promising team. iMOBIE not only focusses on phone repair, but also builds cleaning apps for phone, mac and tablet. Positive exposure is what new companies need to establish themselves in a fierce market. This review will reveal the potential of the new version Anytrans 5.4.0 with full content access, video download and the comprehensive organizing capabilities. Installation of the new Anytrans 5.4.0 application is simple and without system reboot or extra additions. Just ‘ drag&drop ‘ the application in your systems main application list and you’re set. The intro shows information about use of buttons and basic explanation. 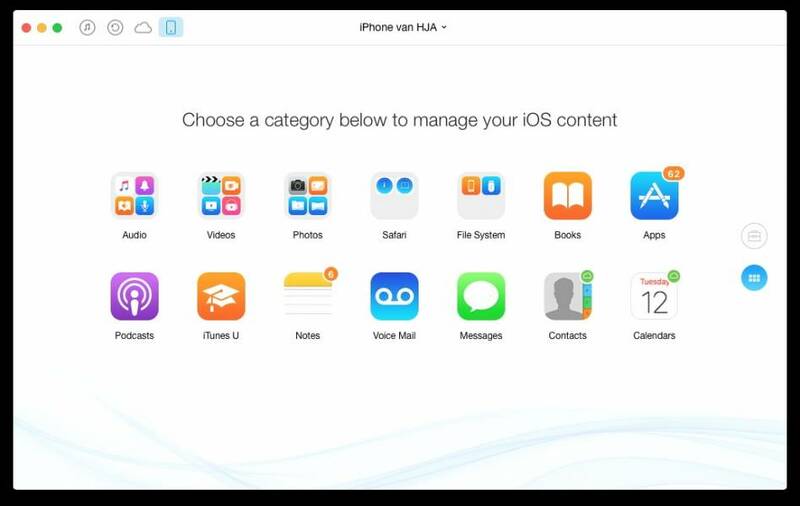 Anytrans 5.4.0 has all the features needed for organizing and managing your iPhone and/or iPad. 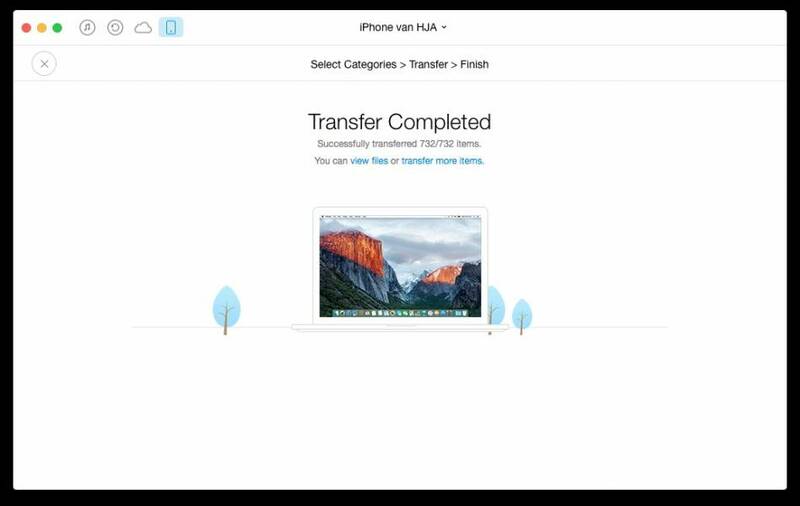 The newest feature of AnyTrans is the ability to download video from the web and transfer to your iPhones video folder !! This works remarkable easy and effortless. Just watch the video below and see how its done. The ‘Send To’ button ( see movie ), sends it straight to your connected iPhone and stores it in the Video map. Hows that for easy downloading ! Truly nice feature. See what AnyTrans will do for you ! Of course iTunes is the basic application to manage your iPhone, but it is limited and has no support for ‘video download from the web’. An average user needs no more then the tools provided by AnyTrans 5.4.0.
to see if it performs as promised. The new version also has a few different ‘looks’ for the appearance of the application itself. You may prefer the ‘dark’ version to the ‘light’, but thats all personal taste. Blazing FastSync 100 songs or 10 complete albums in only 24 seconds. 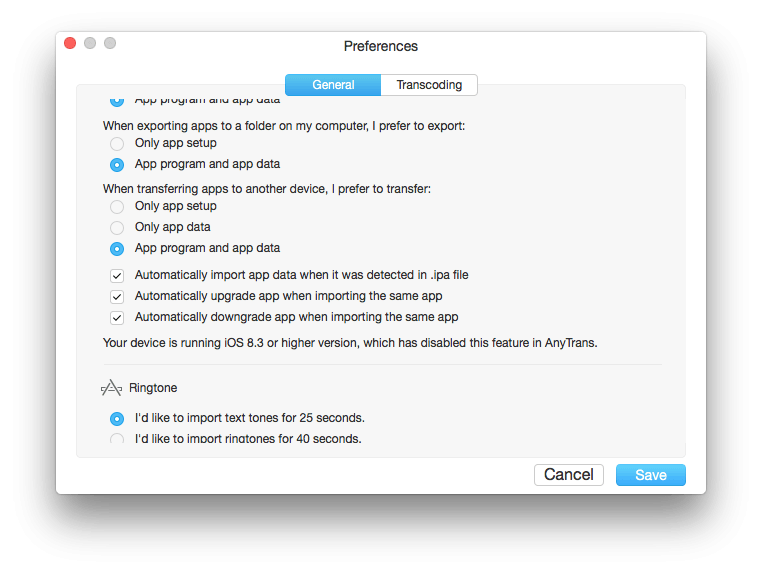 No Sync LimitFreely transfer music in two ways between iTunes Library and iPhone/ iPad. No Data LossNot lose a single music note off your device during sync. Flexible TransferSelect any specific song to sync as your wish. Easy ExportExport music from iTunes library and iPhone to desktop or other device. Reserve Music MetadataPerfectly reserve your music artwork, play counts, ratings and more while sharing music between iTunes Library and iPhone/ iPad. Phone Clone not only works between iPhones or iPads. You can also migrate content from your classic iPad mini, which is running iOS 7, to your brand-new iPhone 7 now carrying the latest iOS 10. Whenever you buy a new iPhone or iPad, you can install all your data back into it in an eye-blink. 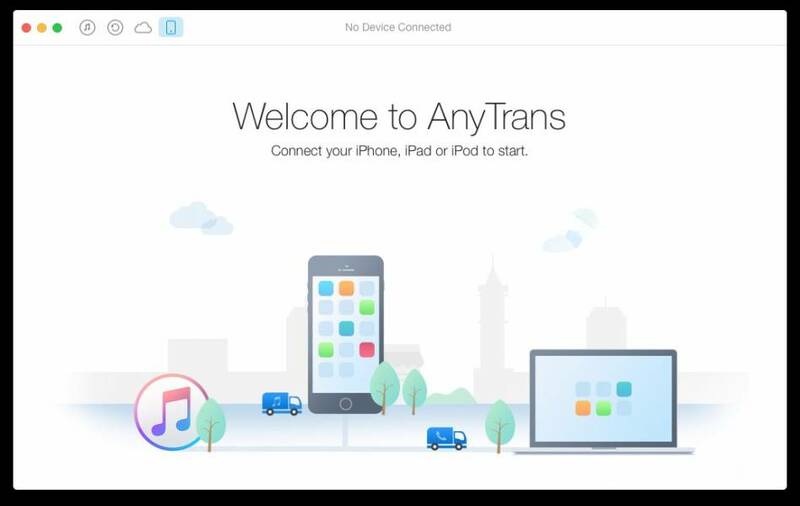 AnyTrans helps you download and access to your files stored in iCloud, including notes, mails, contacts, and more. You can export messages and contacts to desktop, and retrieve your bookmarks from iPhone Safari. 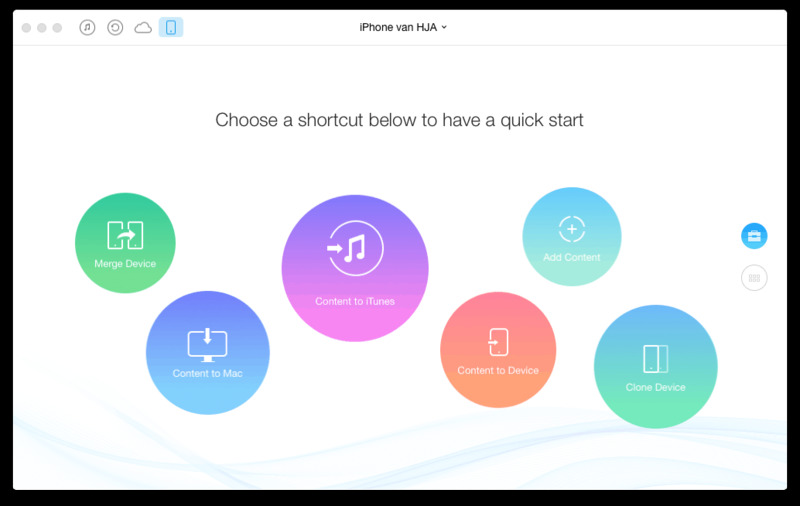 Or Surf on your iPhone and pick up histories where you just left off on your Desktop. 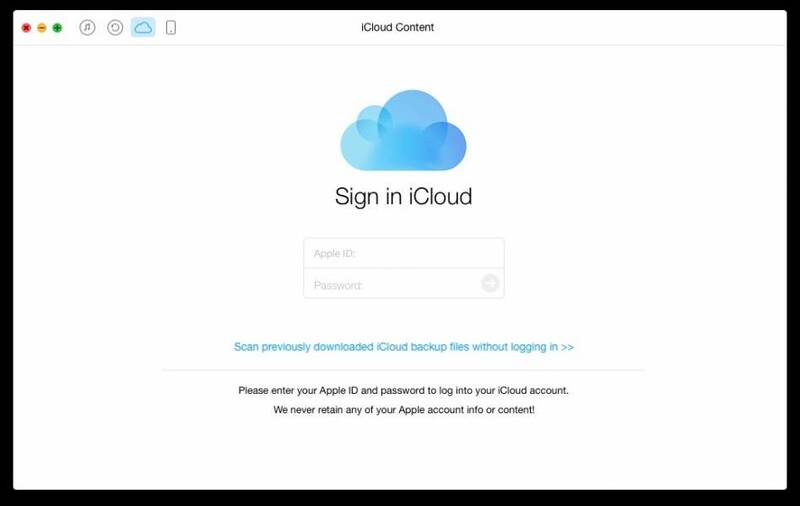 To let you take full control of your iCloud, AnyTrans reforms it to be more natural and flexible now. Beyond just downloading and exporting files, now you can upload whatever you want onto it as well. No more wondering whether it has your files yet, you know it for sure now. 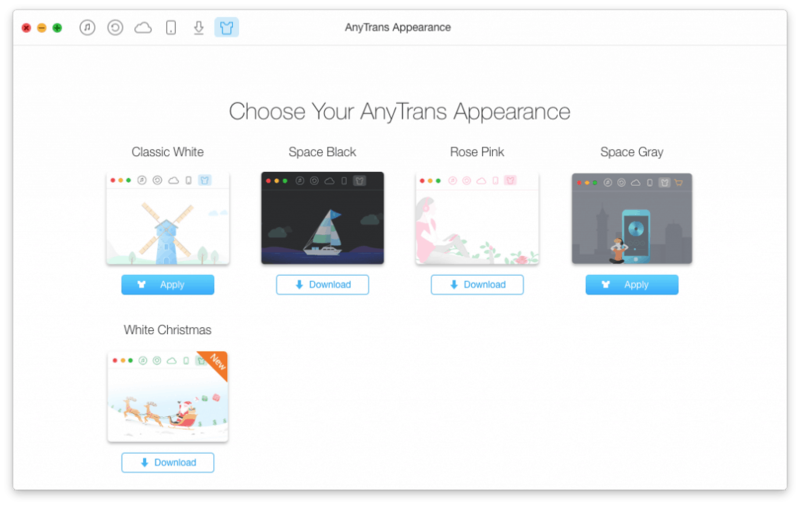 AnyTrans integrates the full access to your iCloud Drive. Where it can quickly sync the latest version of your presentations, spreadsheets, PDFs, images, and any other kind of document easily to your desktop. So more then enough features available to make AnyTrans 5.4.0 your default iTunes gearbox. iTunes by default supports many basic features in a great interface. However AnyTrans 5.4.0 provides full control of your IOS based hardware. 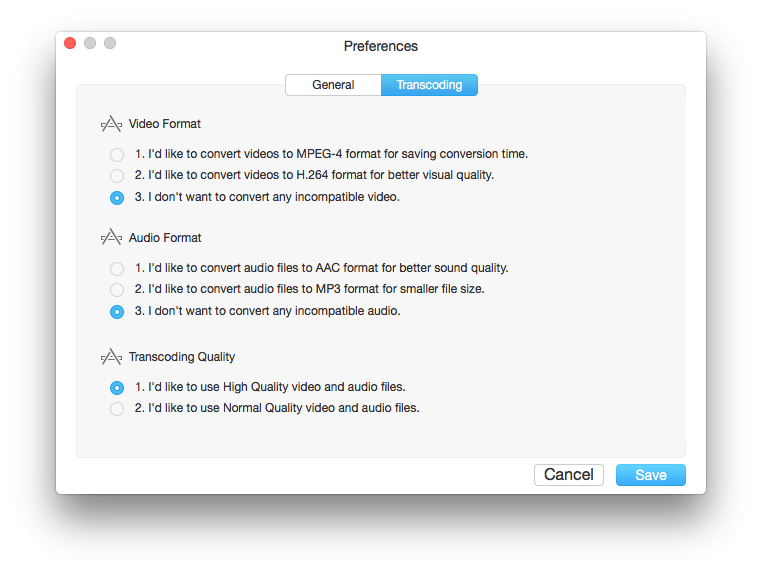 NO NEED for extra video converters as AnyTrans 5.4.0 provides it all and optimizes the audio quality as well. 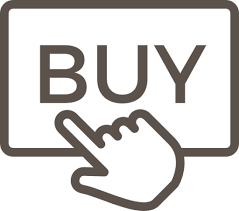 It is fast and absolutely easy in use as the interface has a icon-activation layout making it impossible to miss out or make wrong choices. All options work well under the latest OSX Sierra software by Apple. Its fast in transfers and cloud connections. Using AnyTrans 5.4.0 is a real pleasure managing my iPhone and other IOS devices. Its fast, has a great interface and offers all the features one needs. It works fine under OSX Sierra so iMobie covered this upgrade really well. 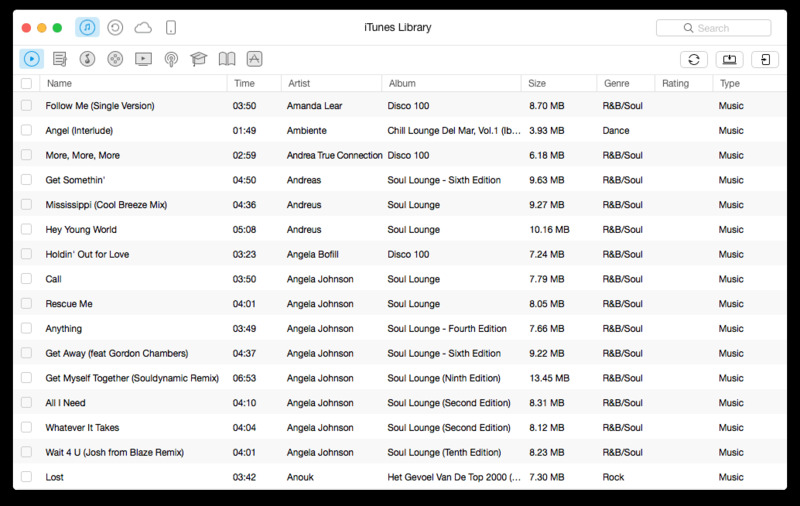 This is a fantastic alternative to Apple’s iTunes. The software has an inbuilt video converter which makes life a lot easier when dealing with Mac/OSX incompatible video formats. A nice interface and speedy performance make this application a great buy. 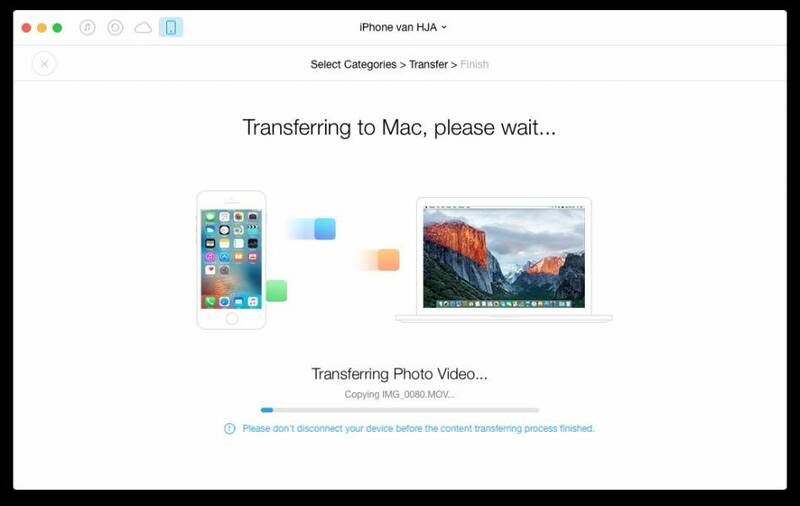 The latest update making video downloads to iPhone a breeze is the icing on the cake. AnyTrans 5.4.0 is your swiss army knife when it comes down to tools managing your iPhone. AnyTrans 5.4.0 deserves a full 5 stars award. I will appreciate if you continue this in future. Numerous people will likely be benefited from your writing.